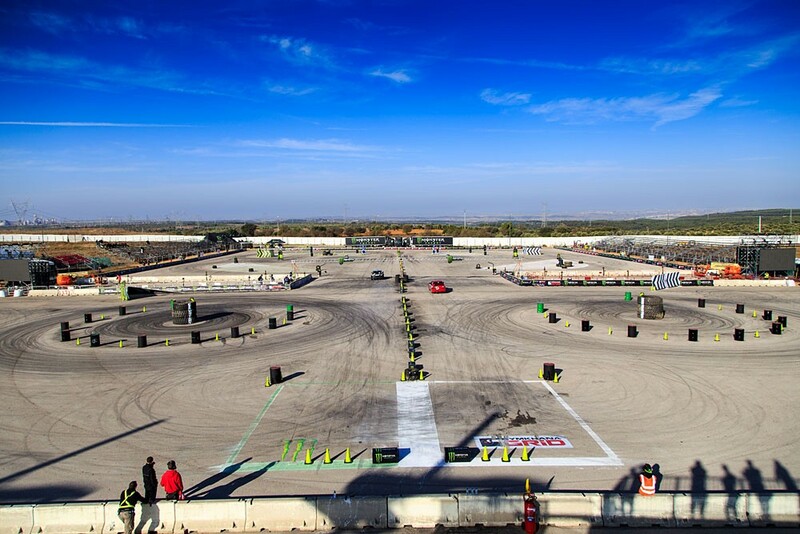 Gymkhana GRiD is headed to South Africa...and HPI Racing will be there! 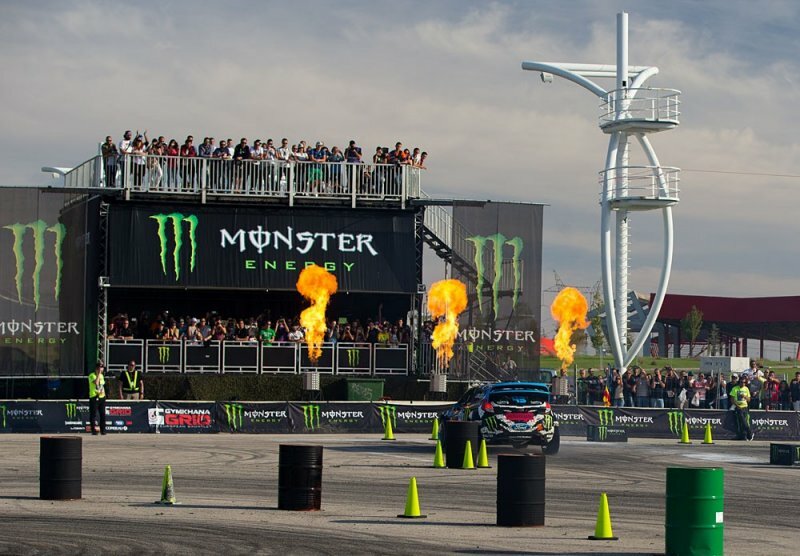 Once again, HPI Racing is partnering up with the maniacs at Gymkhana GRiD to bring this epic spectacle to motorsport fans! Gymkhana GRiD brings the best barrel sprint racers together to compete for the overall title of the 2017 Gymkhana GRiD champion! 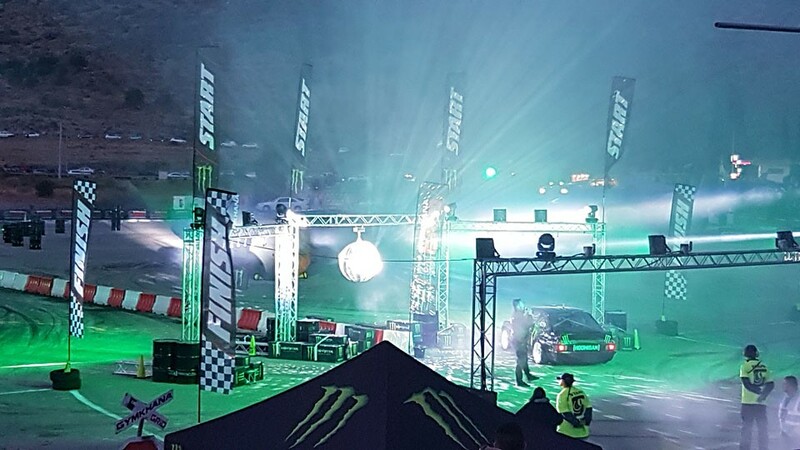 As the King of Gymkhana, the Head Hoonigan Ken Block himself will be there to oversee proceedings, and take on the world's fastest racers! Multiple world record holder Terry Grant will also be there to entertain and wow the crowds! Of course, at Gymkhana GRiD there are plenty of people there to see the cars! 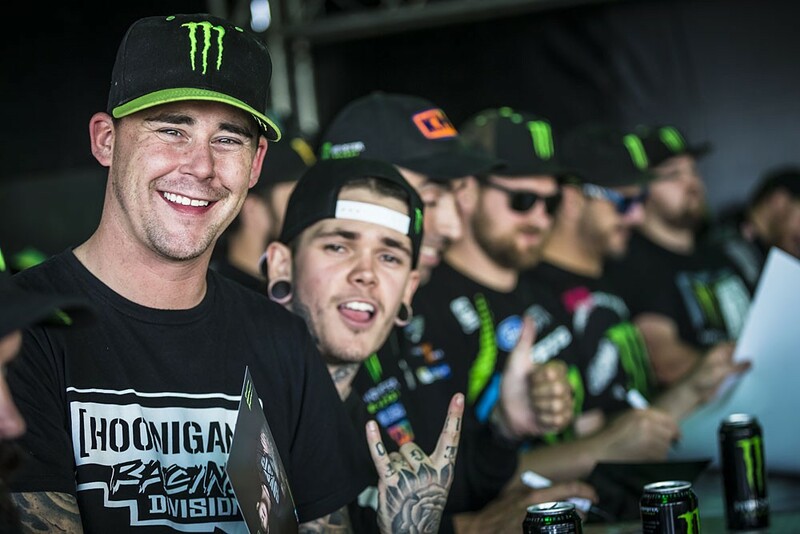 Watch Ken Block take on all comers! 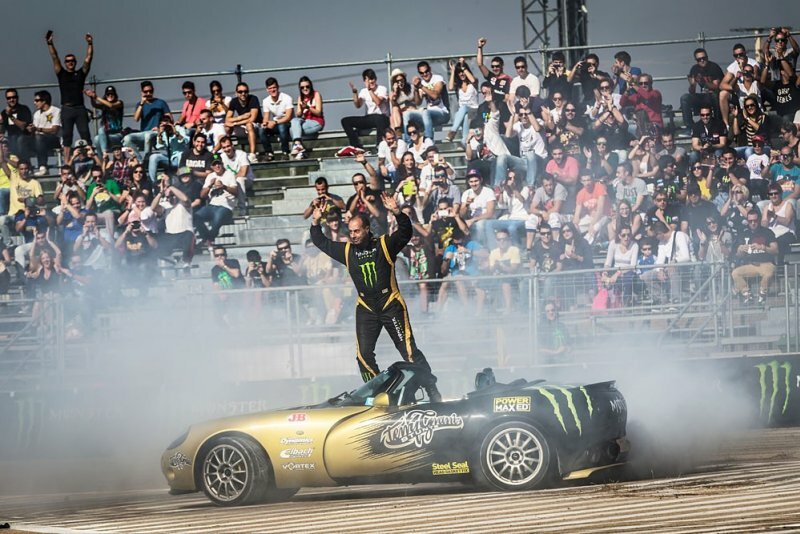 Watch the entire flame-filled Gymkhana GRiD 2016 Final from Marathon, Greece, right here! 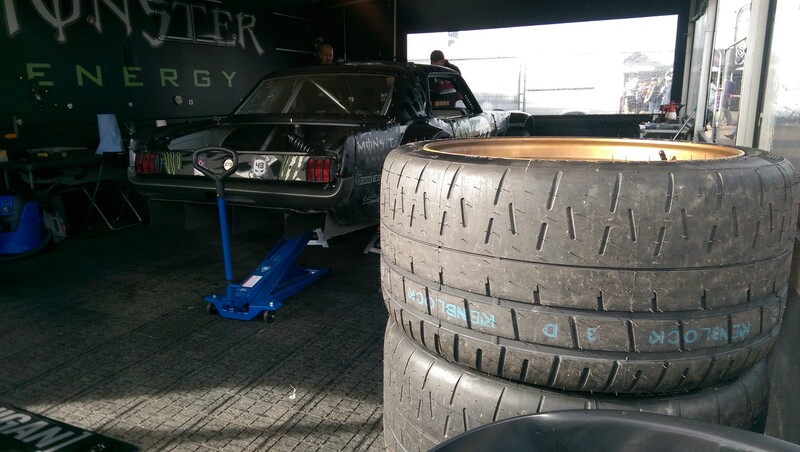 Want to see more of our Gymkhana GRiD coverage? Check it out right here! 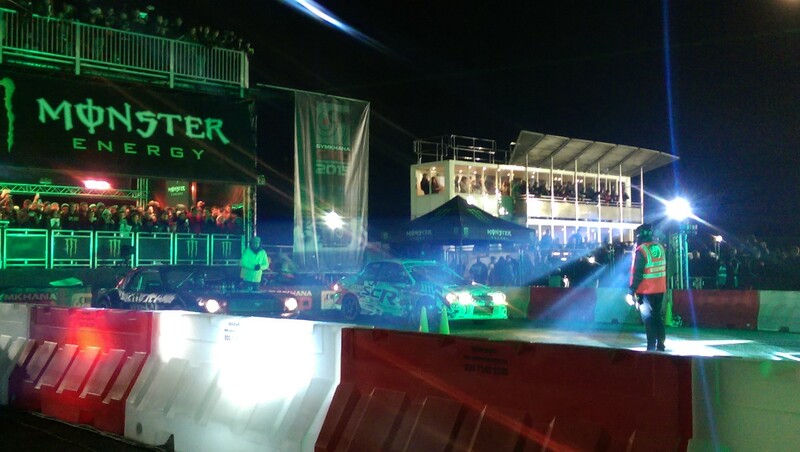 HPI Takes on the Monster Energy Gymkhana GRiD in Madrid!